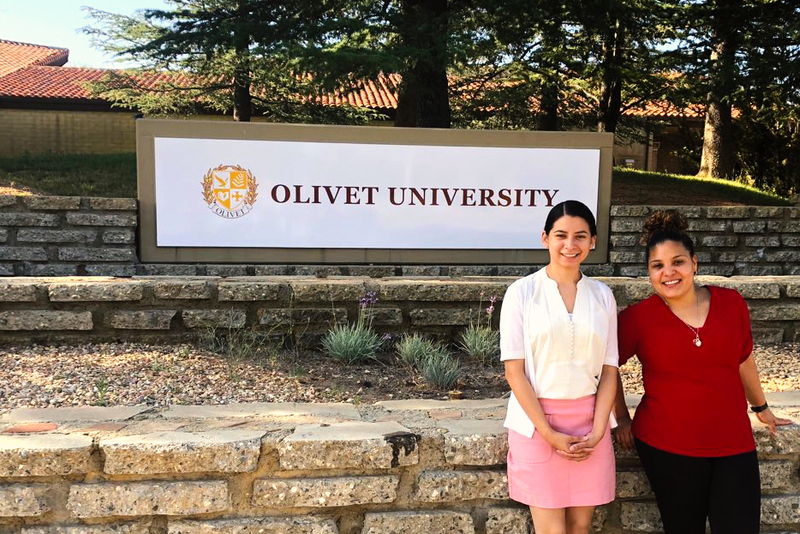 Two Olivet University Master of Divinity students, Amanda Garcia and Disla Livy, are working for the Olivet Teen Mission (OTM) ministry over the summer starting with a promotional tour to San Francisco, Los Angeles, Riverside California, and New York. Garcia and Livy are involved in promoting the ministry to both teenagers and parents in offering opportunities for growth and leadership development. With guidance in engagement and mentorship, the OTM ministry looks to surround young people with more support for spiritual and emotional growth. Program mentors held Bible studies, reflections, games, and fellowship outings with the teens to know them personally and guide them based on scriptures. Apart from educating the teens, Garcia and Livy held a seminar entitled "Early Adolescent Development and Spiritual Formation.” The purpose of the seminar was to inform parents on the changes that teens experience and to learn how to cope with them during those times. The different aspects covered in the seminar were physical, social, emotional, intellectual, and spiritual changes. OTM mainly focused on spiritual changes, formation, and how to help teens grow deeper in the word of God. Parents are the most influential people in the lives of teens. Therefore, OTM wanted to help parents understand the key role that they play in the life of their children, especially, as they are growing to be disciples of Christ and future leaders. “We are very thankful for this opportunity to be able to share in depth about OTM,” said Amanda Garcia. “Through this time, I believe others can know the vision and work of OTM. We can become more united in heart for reaching this generation with the love of Jesus Christ. I am very excited to see how God will work after this experience,” added Garcia. 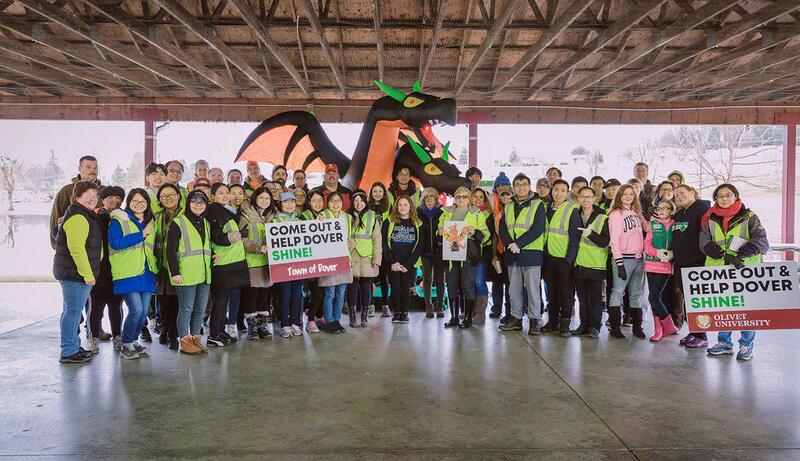 After spending three days in guiding the teens and parents in San Francisco, the two students visited the teens at Olivet’s Riverside main campus. They followed the same mission strategies in the main campus and are currently with the teens in Los Angeles before departing east to New York. Olivet Teen Mission is a ministry that serves to offer youth the care their spirits need through discipleship. OTM aspires to provide teenagers with the resources they need to be powerful leaders in their schools and society as a whole. Teens in this ministry will be surrounded by spiritual mentors that will support them in following the way of Jesus Christ.